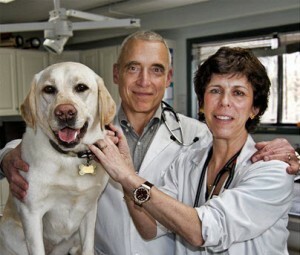 At Newburgh Veterinary Hospital, we treat your pets like family. 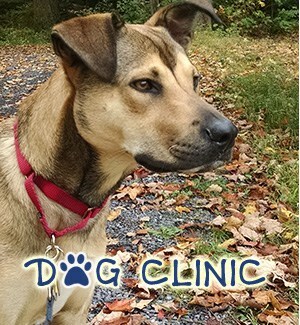 Newburgh Veterinary Hospital has great resources available to you so you can learn how to take even better care of your pets. 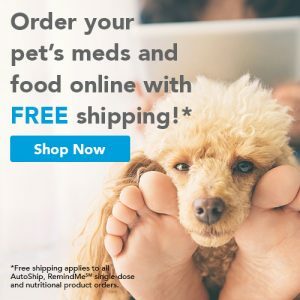 Discover articles and pet videos to enhance your pet ownership experience. 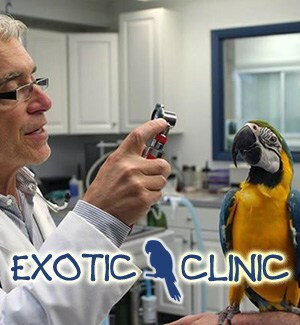 The best veterinary care for animals is ongoing nutrition and preventative wellness care. 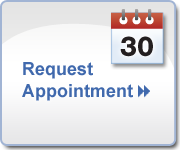 If you want to ask a question call (845) 564-2660 or email us and we’ll get right back to you. 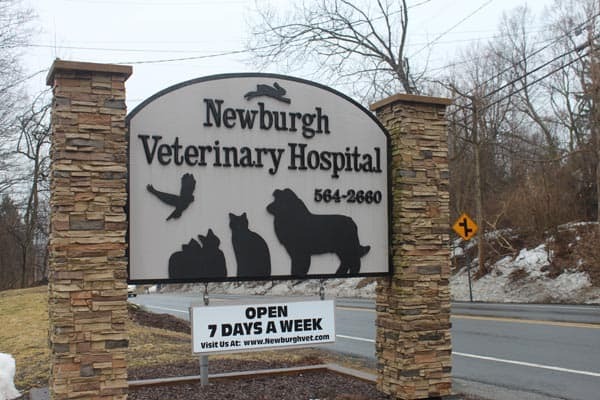 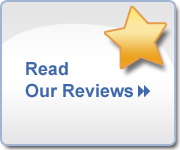 Newburgh Veterinary Hospital is very easy to get to. 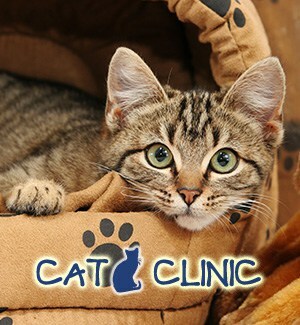 You can find directions on our Contact page. 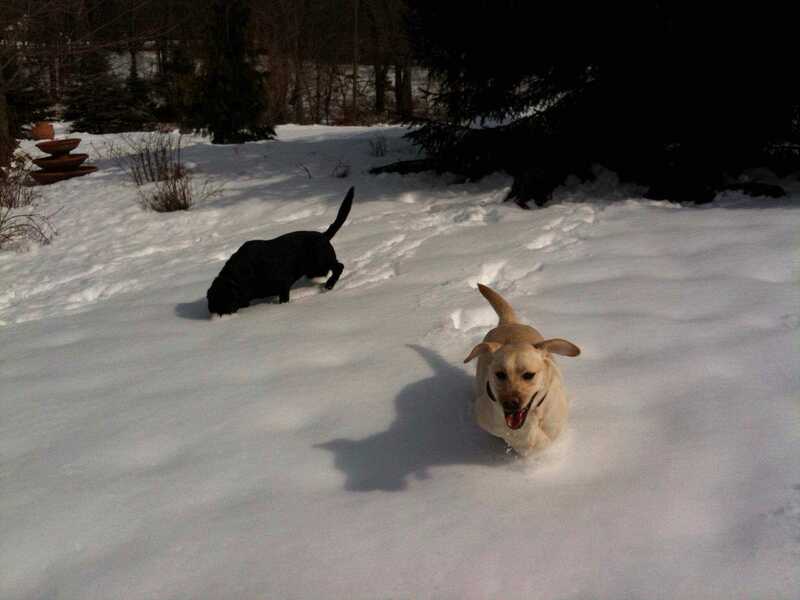 You can also subscribe to our newsletter which is created especially for Newburgh pet owners. 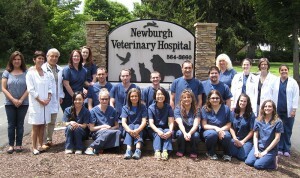 At the Newburgh Veterinary Hospital, our staff completes a rigorous training program so we can provide your pet with the most up-to-the-moment care, the same care you want for a human family member.